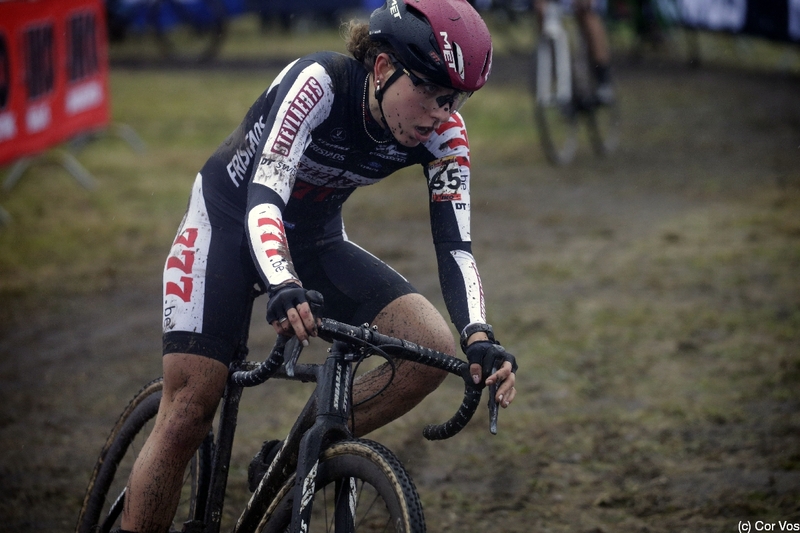 Sanne Cant, two weeks after the world championships, had another reason to celebrate. 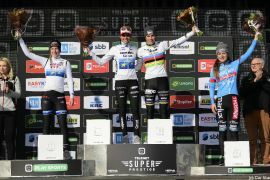 By winning the penultimate race of the renowned Super Prestige Series the old and new World Champion took the overall lead from Annemarie Worst. 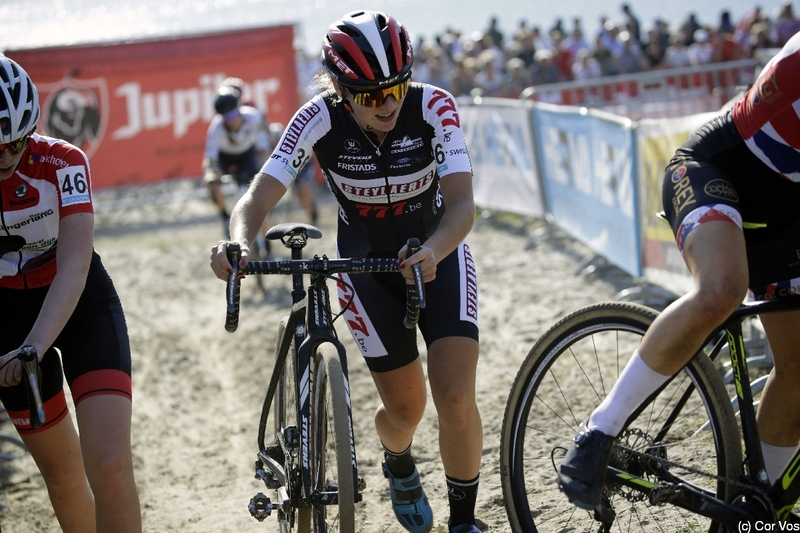 In the last race in Middelkerke her fourth place was enough to keep the lead since Worst only came in eighth. The IKO-Beobank rider now has won this series for the fourth time, and still is the only female overall winner of the team so far. 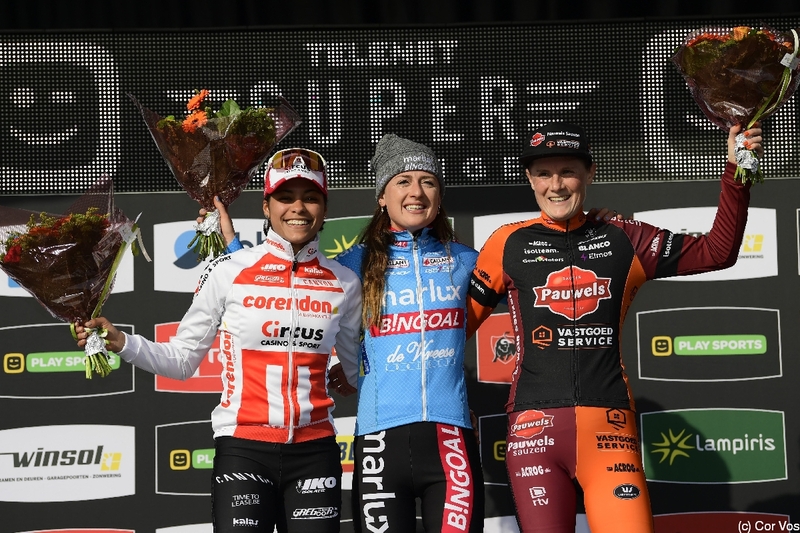 “The win was my goal”, Sanne Cant said after the race. “But the season isn’t over yet. 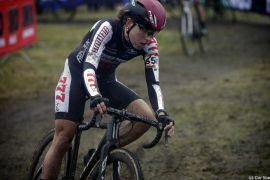 I want to ride a few more good races”, she announced. Annemarie Worst of Steylaerts 777 finished the series second overall, demonstrating how well the season went for the 24-year old - winning three races, including the European Championship, and an additional 14 top three placings. Her team mate Alice Maria Arzuffi finishes the series in fifth overall – the Italian runner-up champion had gained the most points in the first half of the season and meanwhile had even lead the series. Also on STEVENS Super Prestige, Loes Sels Pauwels Sauzen Vastgoedservice, who came in third in Middelkerke and Maud Kaptheijns finish the series in rank eight and nine, respectively. Both of them had not competed in all races, though. In the U23 women’s Yara Kastelijn (Steylaerts 777) raced to the second-best result in this category with a very respectable seventh overall finish. 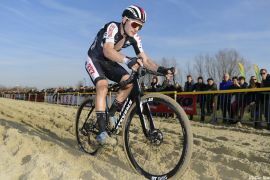 In the men’s the result was an obvious one: Mathieu van der Poel won all eight races. 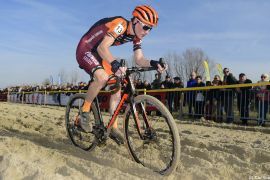 Wout van Aert who had skipped the final two races to concentrate on the upcoming road season, finished fourth overall. Jens Adams of team Pauwels Sauzen Vastgoedservice confirmed his consistently good performance throughout the season with several top-ten placings. He eventually came in seventh overall. 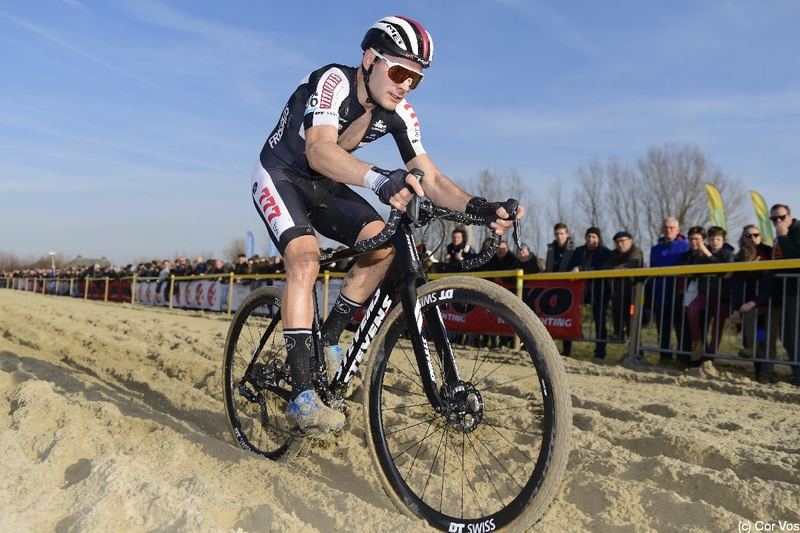 Gianni Vermeersch of Steylaerts 777 rode one race less and finished up ninth overall.